“There’s still some things in the FBI’s timeline that do not add up. It did not start its counter-intelligence investigation until July 31st, but we know that there were contacts between human informants and Trump campaign members prior to that date. Was any of that authorized? Was it legitimate?” she added. 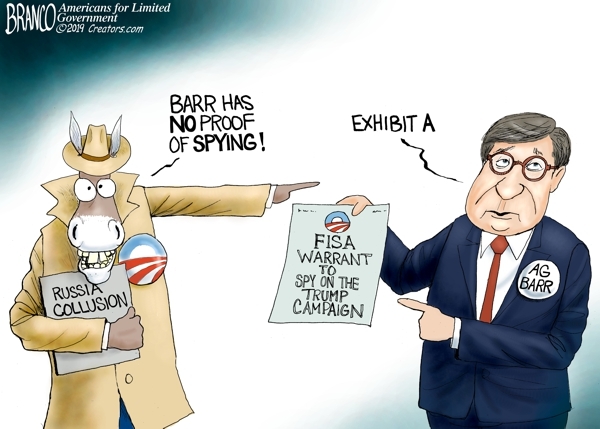 Strassel went on to say Barr would also look at what leaders of the CIA and National Intelligence were doing at the time.